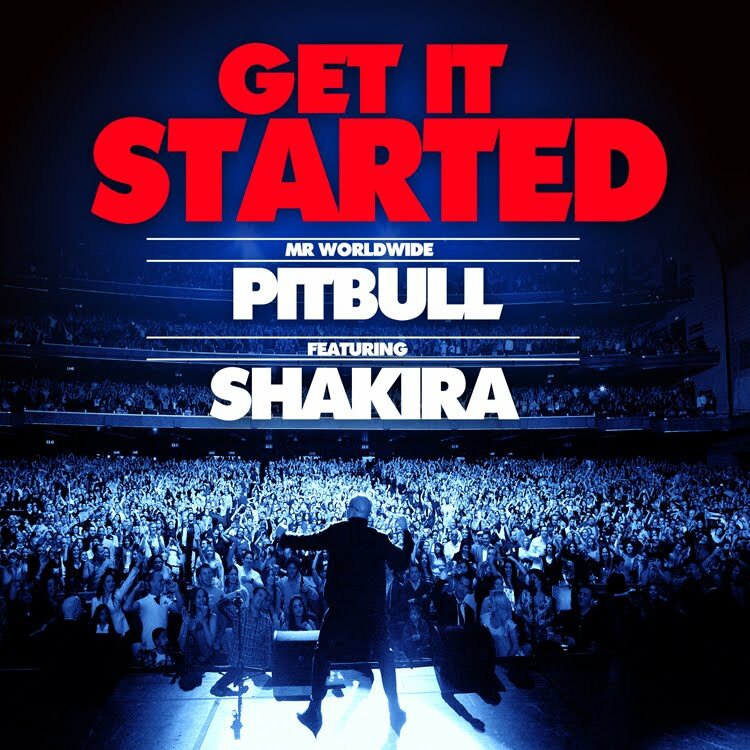 Pitbull has released a video for his new single, “Get It Started” ft. Shakira. The video was recorded in Barcelona and various other locations in Spain. 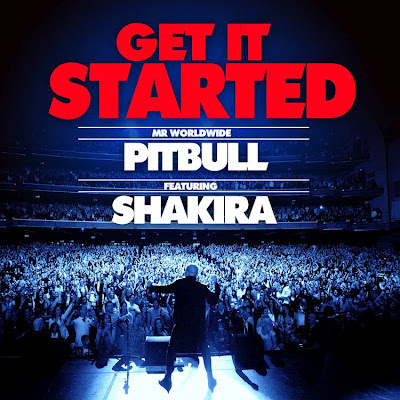 Pitbull is currently touring the US on his “Planet Pit” world tour, which heads to Australia for a series of shows beginning August 23 in Perth.